Christmas in New York City--it&apos;s pure perfection and enchanting delight. 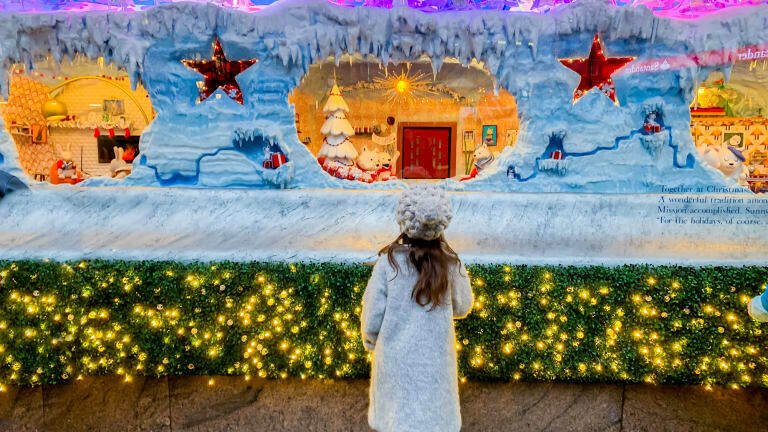 From the epic holiday window displays to the glorious Rockefeller Center tree, there&apos;s merry magic and whimsical charm at every street corner. We&apos;re sharing the most iconic must-see seasonal attractions in NYC--with a few exclusive (insider!) tips and tricks. Whether you&apos;re a local or a tourist, tis the time to visit the Big Apple in all its festive glory. The gargantuan Christmas tree is on display for one and all--self-takers and passersby--in the plaza between 48th and 51st Streets and Fifth and Sixth Avenues. This show, featuring performances by the New York City Rockettes, is, indeed, spectacular with lights, special effects, and a heart-warming visit from the one and only Santa Claus. The setting at Radio City music hall give an elegant and breathtaking backdrop for kids and grownups alike. The New York City Ballet brings the iconic Nutrcracker story to life at Lincoln Center. The beauty and grace of the dances paired with the phenomenal costumes and setting make an annual visit to see this production a tradition worth starting. 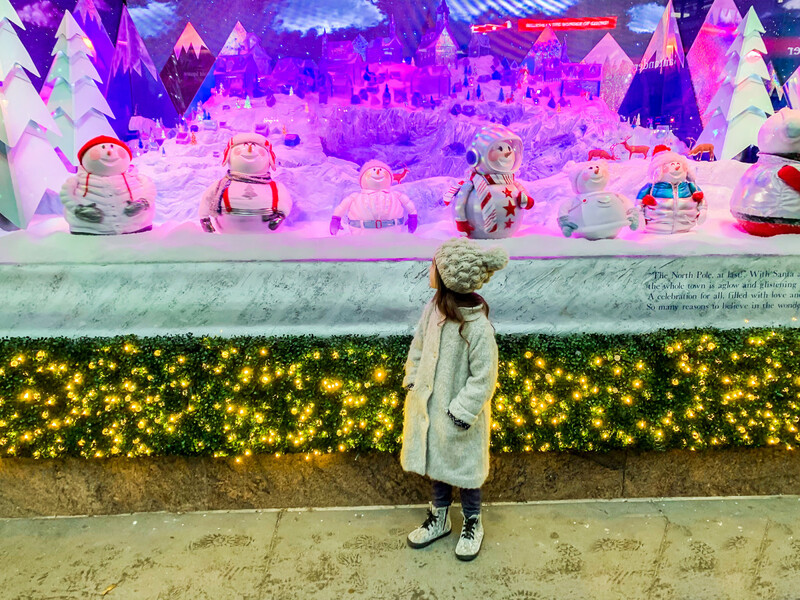 Online shopping sure is nifty, but you&apos;ll miss the beautiful window displays at the biggest department stores in New York City. 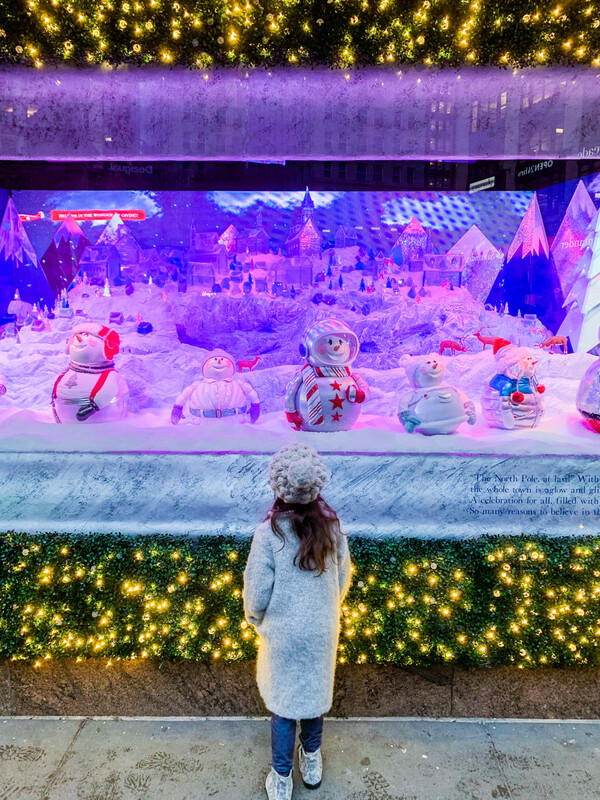 From Saks Fifth Avenue to Macy&apos;s, the uniquely detailed presentations tell stories and conjure the magic of the season. The annual holiday train show at the New York Botanical Gardens boasts more than 25 G-scale model trains and trolleys that move through iconic handcrafted NYC scenes and landmarks. The NYBG event runs though Jan. 21. The Union Square Holiday Market, open from late November through Dec. 24, is a fun and festive spot shop for local and unique handmade gifts--from stocking stuffers to knits to ornaments and eats. Well worth the short D-train commute from Manhattan, Dyker Heights in Brooklyn offers a few sensational blocks of lights and merry magic. Each house is more decorated than the next in this iconic holiday neighborhood. Be sure to check out 11th to 13th Avenues from 83rd to 86th St. Check out more to do in NYC in our monthly guide, HERE.